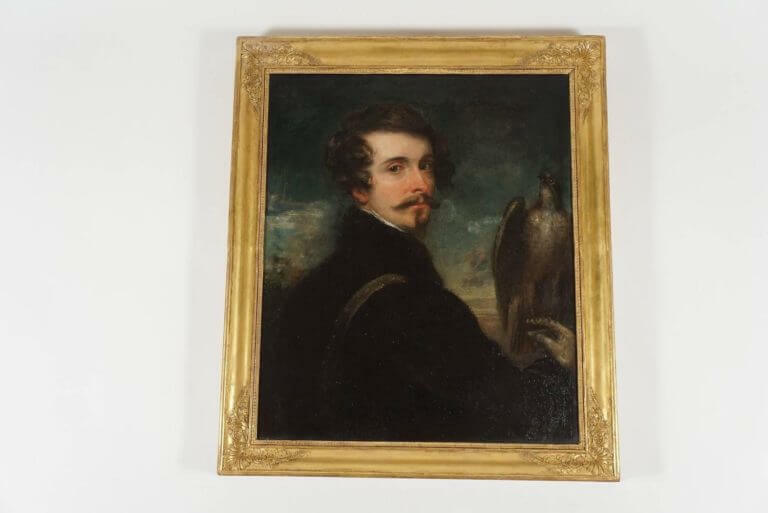 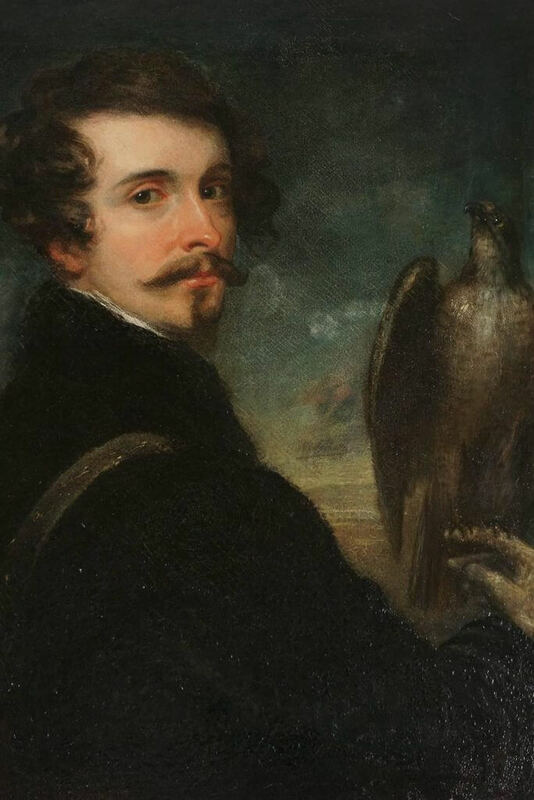 An elegant, circa 1830 German Romantic School oil on canvas portrait painting of a handsome gentleman with a falcon perched on right hand housed in original Empire giltwood frame. 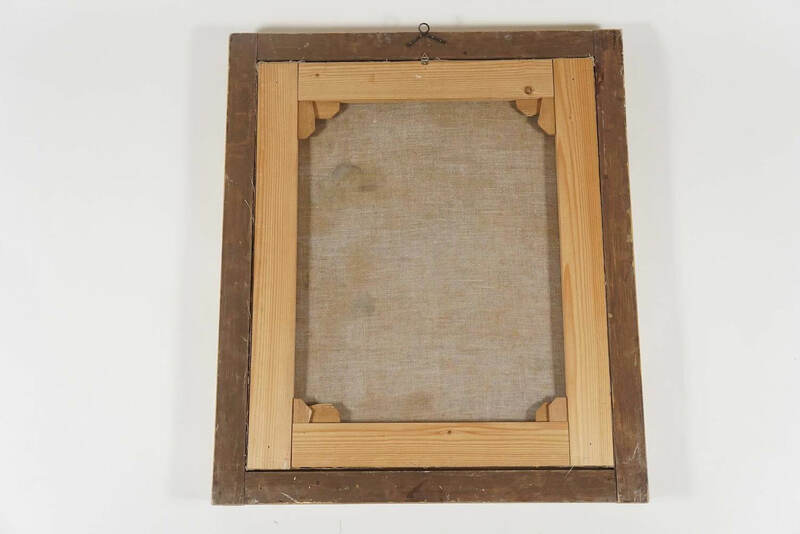 Canvas measures 29.63" by 25" wide (75.26 cm by 63.5 cm). 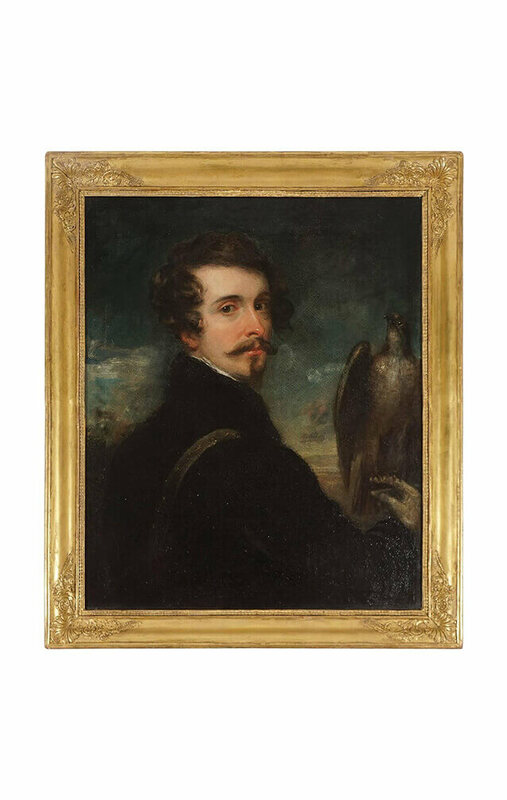 An elegant, circa 1830 German Romantic School oil on canvas portrait painting of a handsome gentleman with a falcon perched on right hand housed in original Empire giltwood frame. 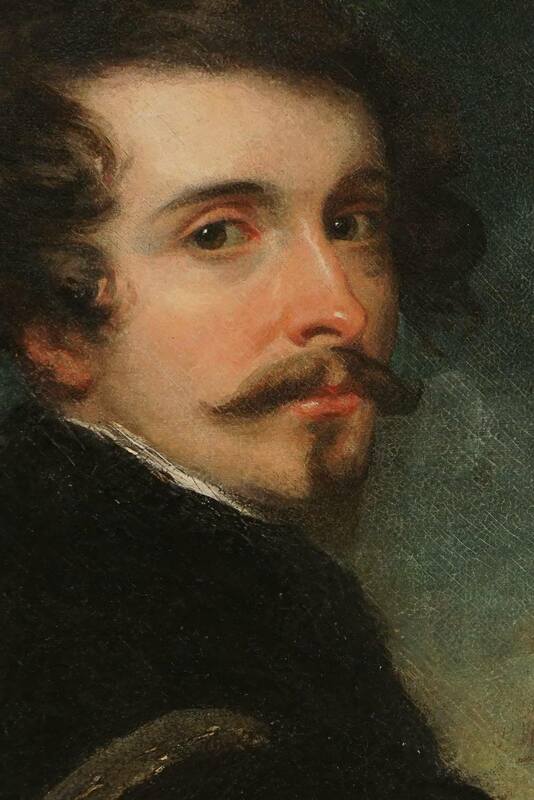 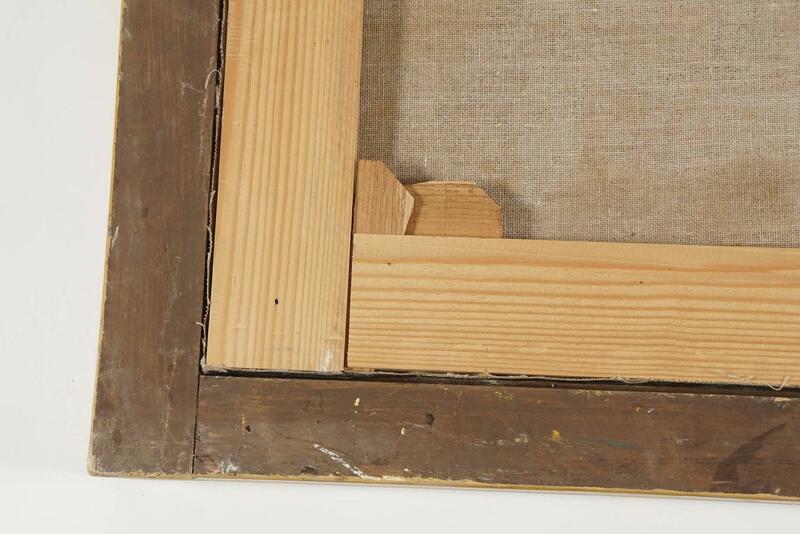 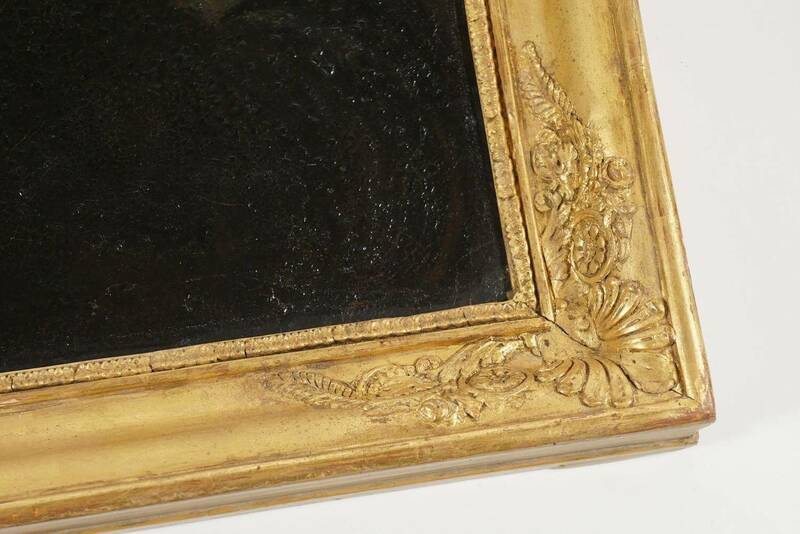 Canvas measures 29.63″ by 25″ wide (75.26 cm by 63.5 cm).